Each month Hubby and I get together with another couple to have a dinner date night. We all get in the kitchen cook together and enjoy delicious food and good company. In March we made this Margarita Gnocchi and it turned out amazing and I just had to share it with you. When any food is made “Margherita” it means that it has tomatoes, fresh mozzarella and fresh basil on it. Most common is a Margherita pizza, though there is Margherita bruschetta and even chicken. 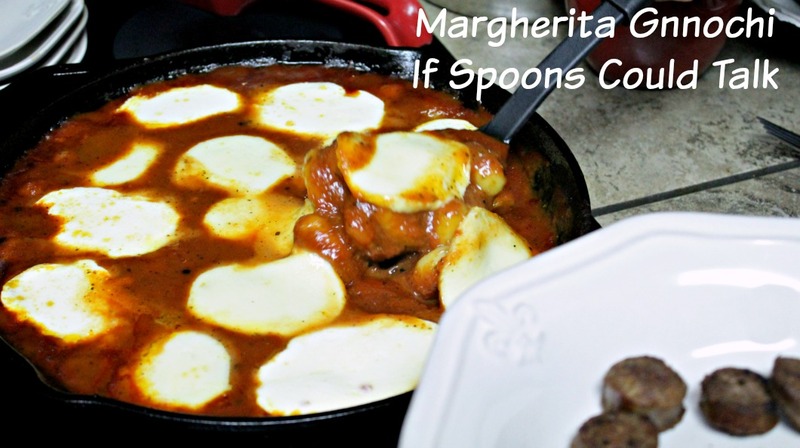 We just added it to gnocchi and had some Italian sausage to go with it. 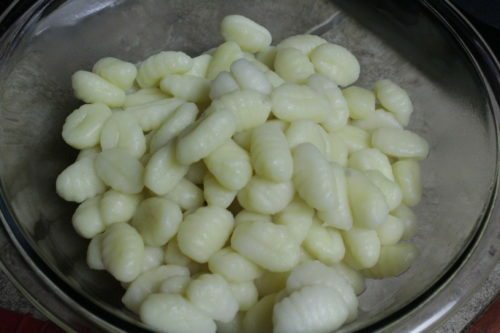 Gnocchi is a small potato dumpling. 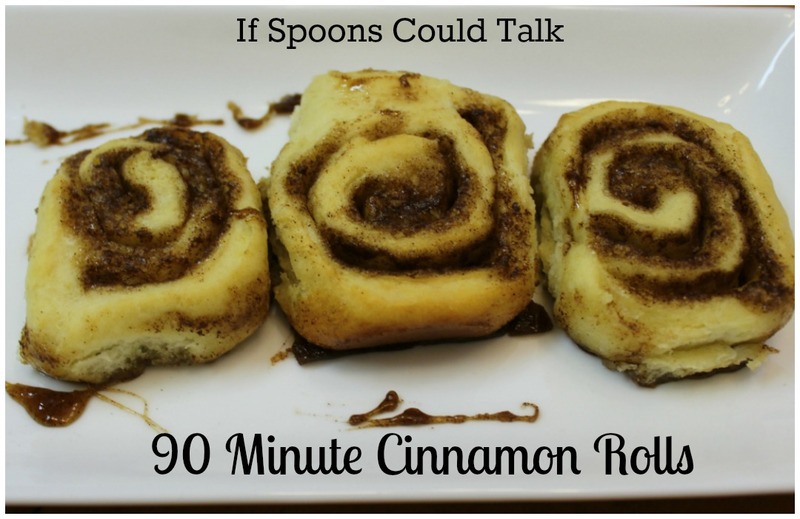 You can make your own using mashed potatoes and flour but it is faster to grab some from the store. They are typically found near the pasta on the top shelf. They can come in a box, but most of the time they are found in a plastic air sealed package. It can be hard to find our Wal-Mart didn’t have any but I have found it at other locations, we ended up getting ours at Kroger. I even saw some at the Dollar Tree the other day. 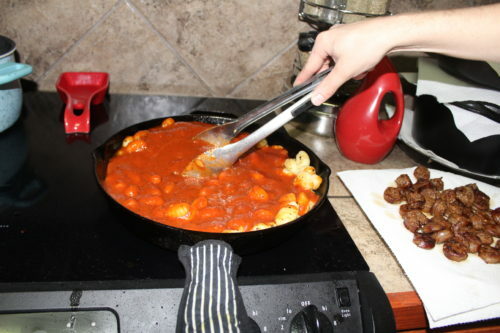 We used my Red Sauce for this recipe, a couple balls of fresh mozzarella, fresh basil, gnocchi and Italian Sausage. The trick to this sauce is letting it cook for a couple hours nice and slow to develop the great flavors. Directions and recipe below. Gnocchi takes just a couple minutes to cook. Add into boiling water and cook as directed on the package. Set aside until ready to use. Cook the Italian sausage in a cast iron pan and set aside. Keep most of the grease in the pan. If there is a lot you can remove any excessive amounts. 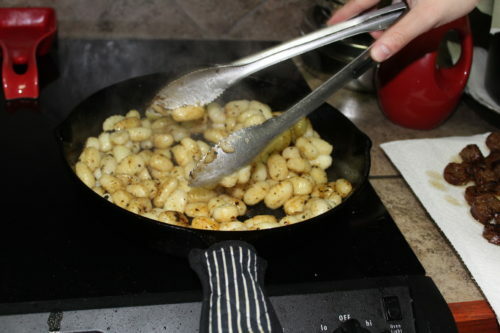 Toss the gnocchi into the cast iron pan and coat in the grease, this gives them a great flavor. Pour in the sauce and stir to mix up. 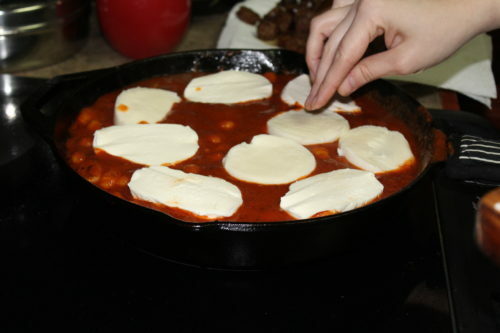 Place sliced mozzarella on top. Put the whole pan in the oven and cook until cheese is melted and sauce is bubbly. Add the oil to a large sauce pan and heat. Add in the tomato paste and look cook a couple minutes. Keep it moving so it doesn't burn, but let it get a little darker. Add in tomato sauce, tomatoes, and water. Stir until combined and let come to a simmer. Reduce heat cover and let simmer for about 2 hours. Stiring every 30 minutes or so. At the last 30 minutes taste to adjust seasonings. If you are going to puree do so now, I use an immersion blender to ensure that it is not to chunky. 1/4 - 1/2 cup of red wine or cooking red wine goes well in the sauce too. To make it a bit spicier add in more red pepper flakes, watch out though a little goes a long way. I have also sauteed garlic and onion before adding the tomato paste. Cook the Italian Sausage in a large cast iron pan. Set aside and leave most of the grease. Slice sausage. Toss the gnocchi in the grease that is in the cast iron. Stir so that it is well coated. Add in the sauce and stir. 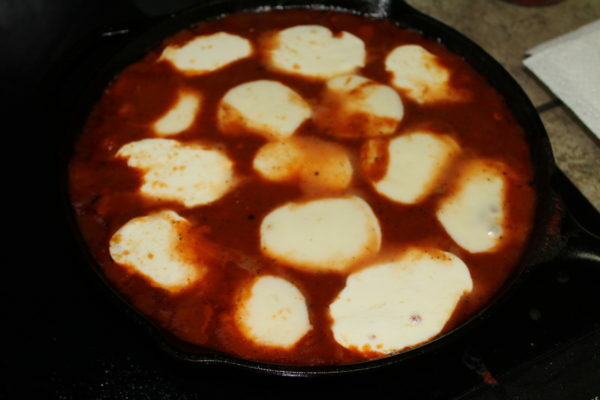 Add the sliced mozzarella all over the top. You can add basil here if you would like to add some more of its flavor into the dish. Just slice and sprinkle around. Cook in a 375*F oven for about 30 minutes until the cheese has melted some and the sauce is nice and bubbly. In your bowl layer the sausage then spoon in the gnocchi over it. 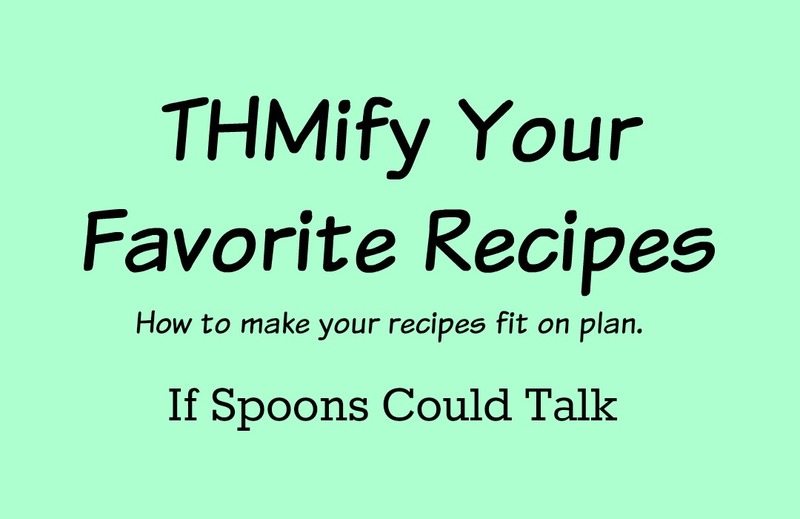 You can also mix it in before cooking if you'd like.